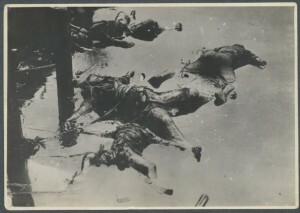 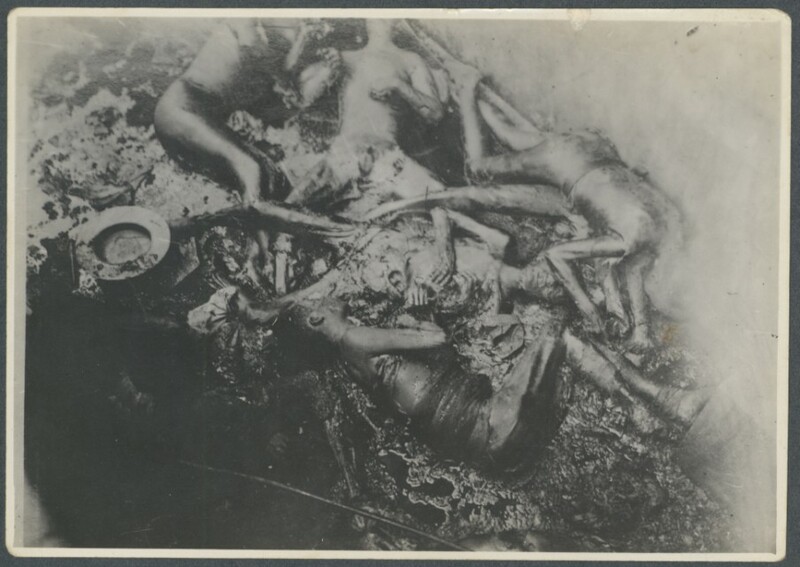 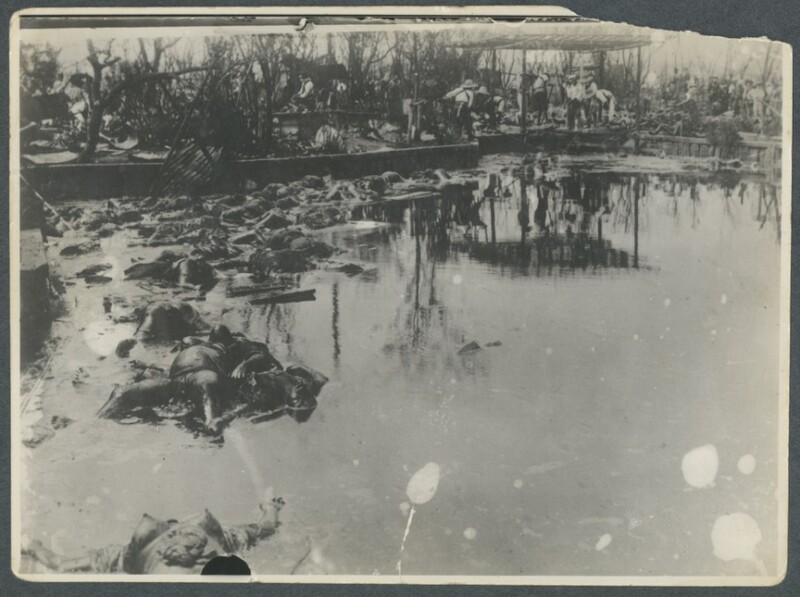 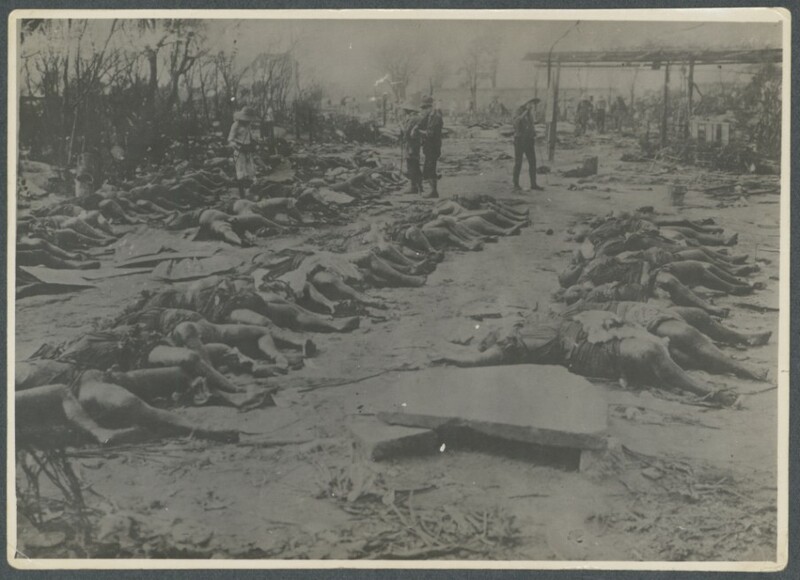 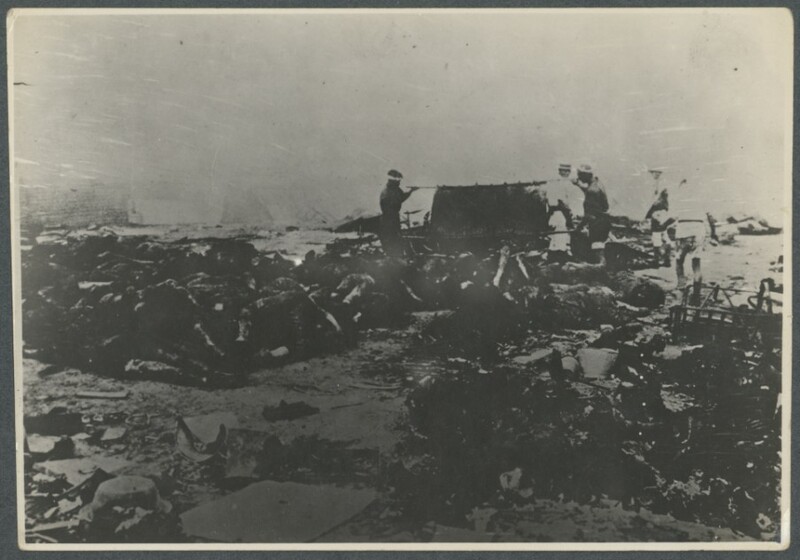 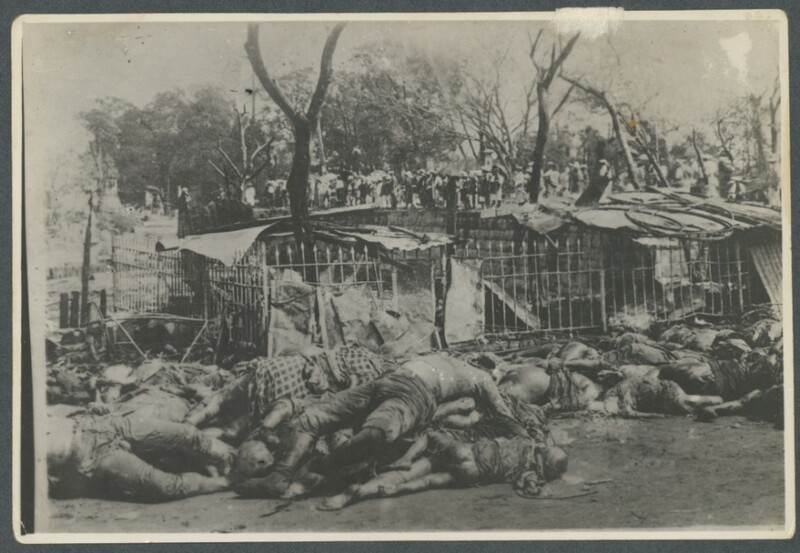 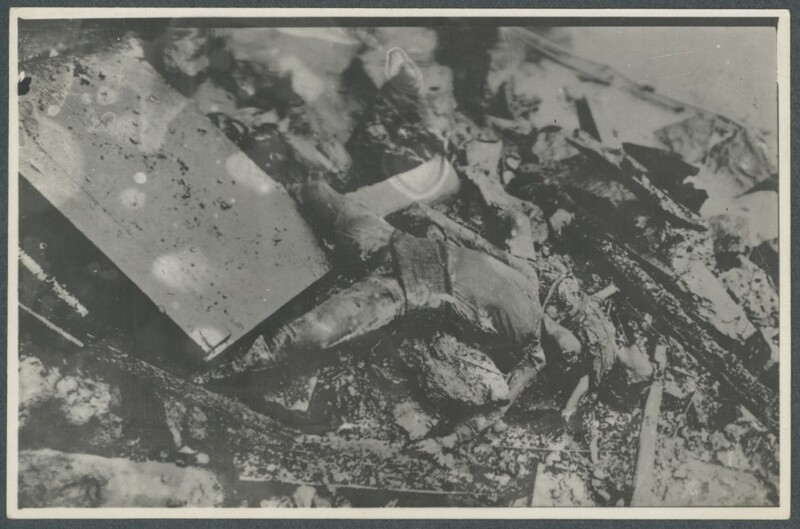 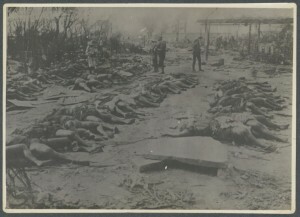 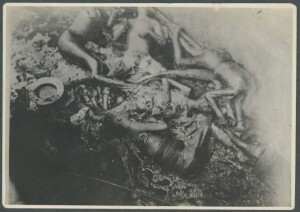 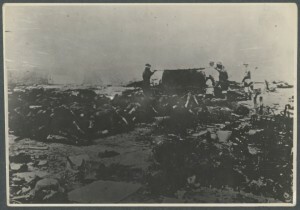 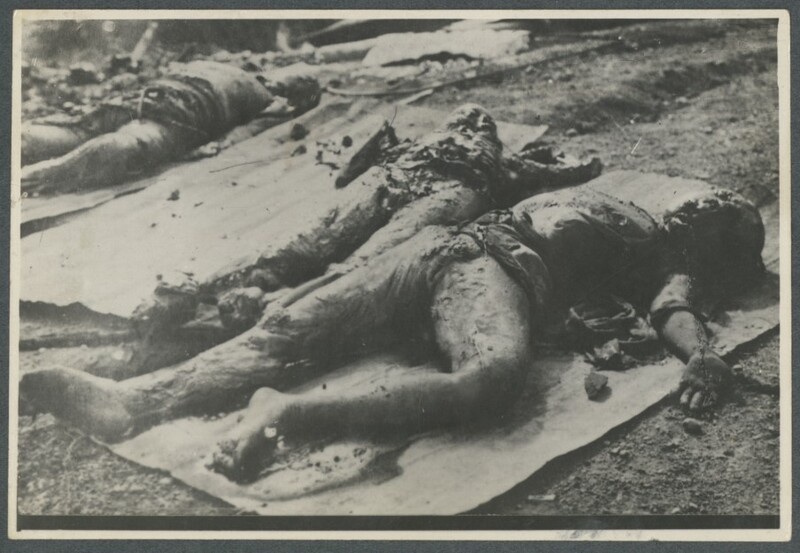 These photographs, taken by an unknown Japanese photographer, were found in 1945 among rolls of undeveloped film in a cave outside Hiroshima by U.S. serviceman Robert L. Capp, who was attached to the occupation forces. 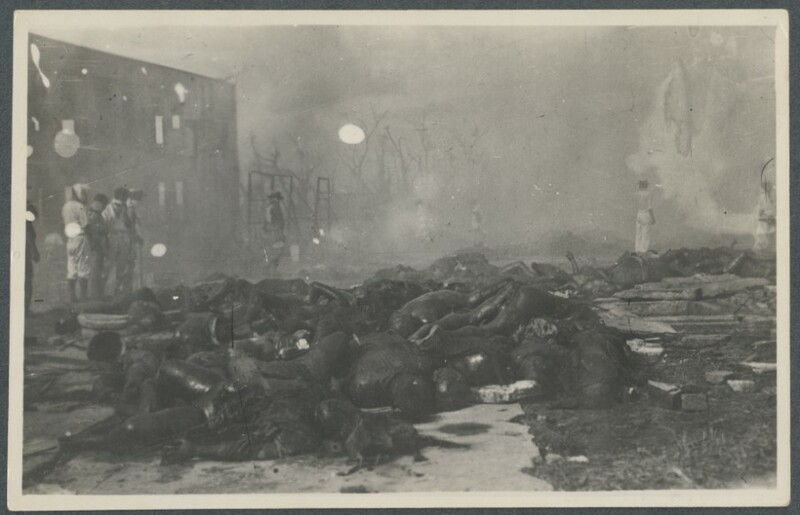 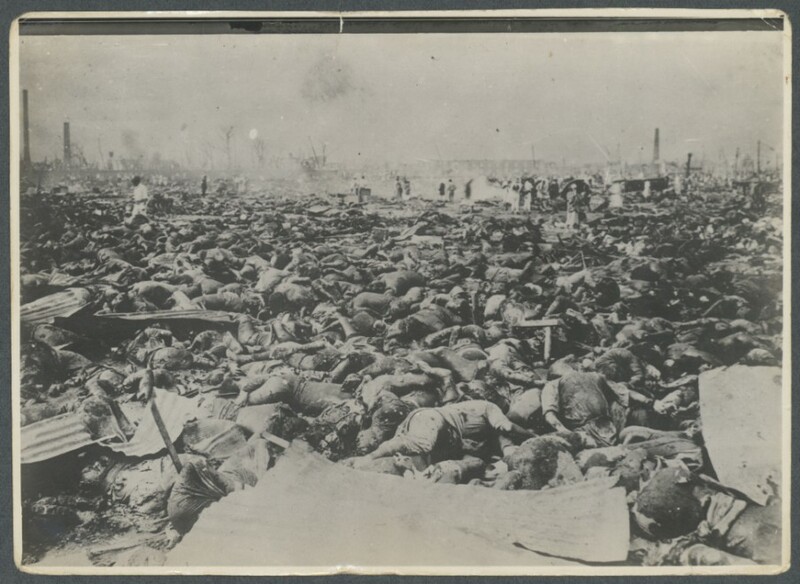 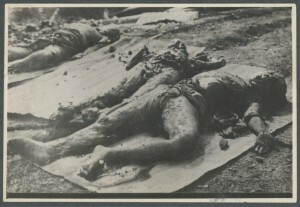 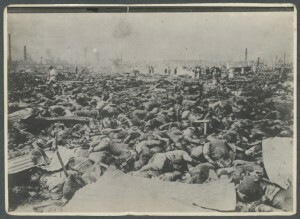 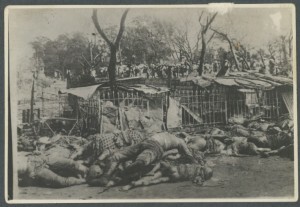 Unlike most photos of the Hiroshima bombing, these dramatically convey the human as well as material destruction unleashed by the atomic bomb. Please contact Sean L. Malloy (smalloy@ucmerced.edu) if you have any information that might help identify the original photographer.